Michael Feihstel This has slowly and sneakingly turned into one of my favorite jazz albums in recent past. Great label. 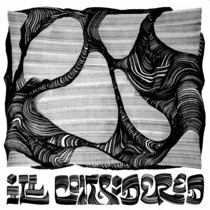 Favorite track: Inhlupeko. matthew lisle Open the curtains and go back to bed. 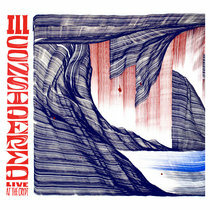 Favorite track: Inhlupeko. Daniel Schmitt Rare soul jazz album from South Africa. Kind of a holy grail with fantastic music inside. Vinyl cats be fast, it`s strong limited! Favorite track: Relaxin'. Flurin Casura What a wonderful album! 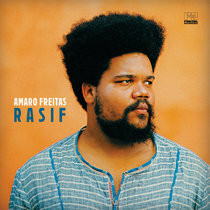 Haunting melodies and a great take on hard bop, including Duku Makasi's great, Coltrane influenced blowing. His tone thoug is his own! The reissue lives up to Matsuli's by now expected, wonderful quality, and Gwen Ansell's new liner notes give lots of insight about the origin of the album. 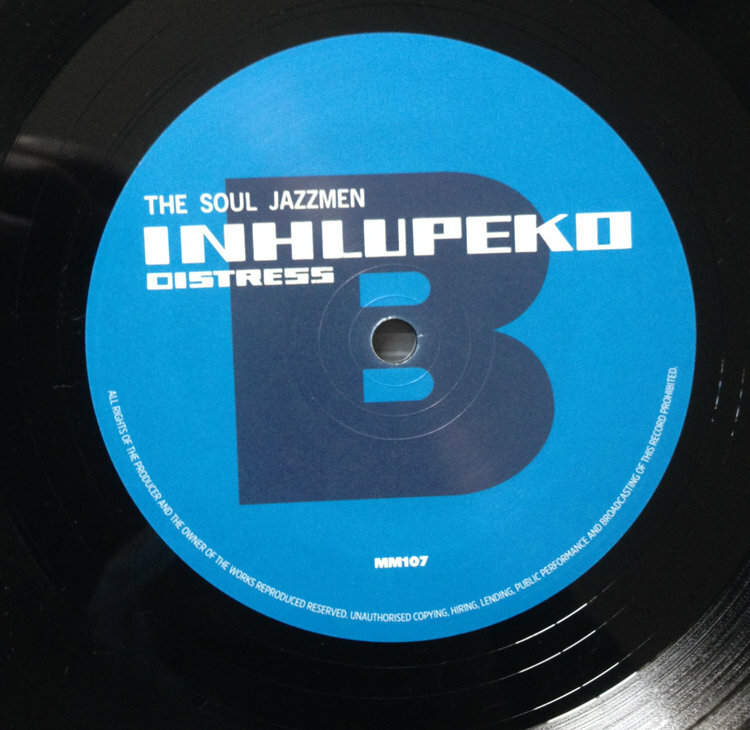 Limited deluxe vinyl pressing of the Soul Jazzmen's 1969's modern classic Inhlupeko. 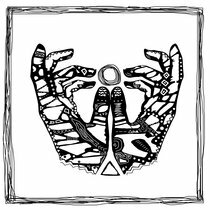 Includes unlimited streaming of Inhlupeko (Distress) via the free Bandcamp app, plus high-quality download in MP3, FLAC and more. 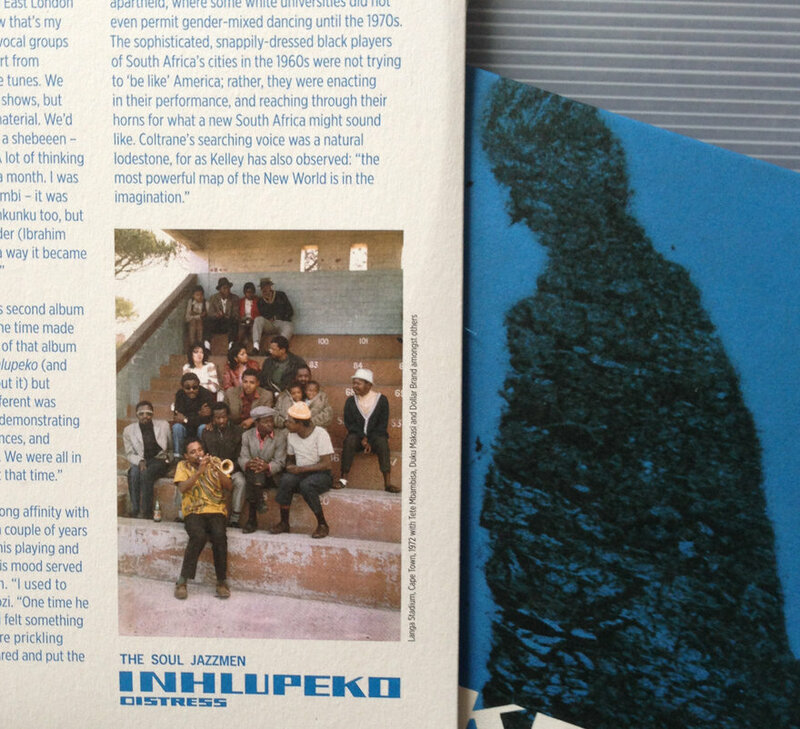 Inhlupeko, alongside the other massive jazz hit of the era, Winston Mankunku's Yakhal'Inkomo, sums up the South African jazz sound and mood of the late 1960s, its bluesy inflections heralding a more hard-bop feel of music in the decade to come. Defiantly modern, and seeking inspiration from the "black heroes" of John Coltrane, Dexter Gordon, Elvin Jones, Ron Carter, Johnny Hodges and Lockjaw Davis, this album envisioned what a new South Africa might sound like. Tete Mbambisa composed four of the six tracks on the album. 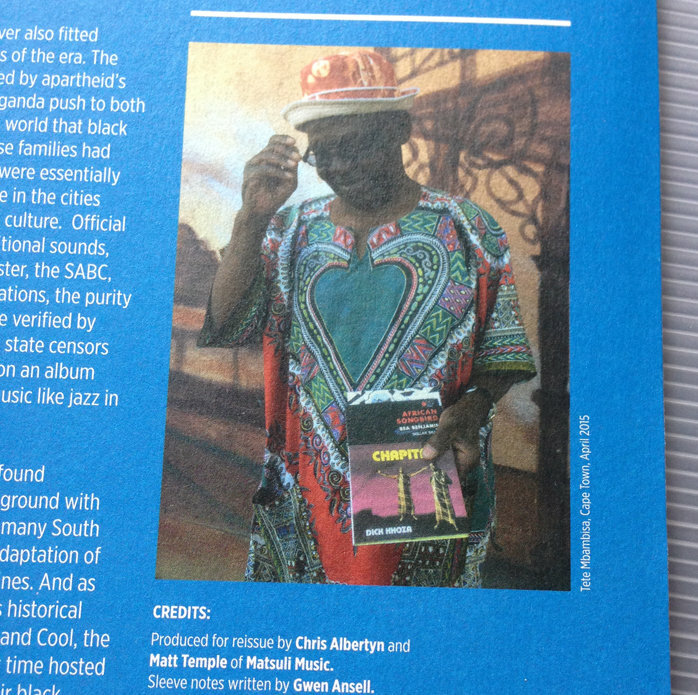 Of the two others, the title track is the work of tenorman Duku Makasi. 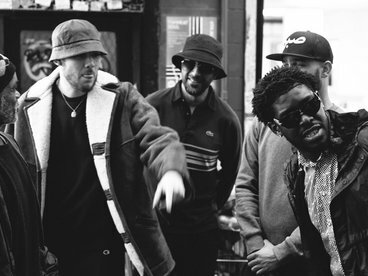 The other track is a standard, Love for Sale, also frequently covered by Makasi’s contemporary, the equally important Winston ‘Mankunku’ Ngozi. Pianist Mbambisa’s memories reveal a great deal about the environment in which the progressive black players of the era worked. 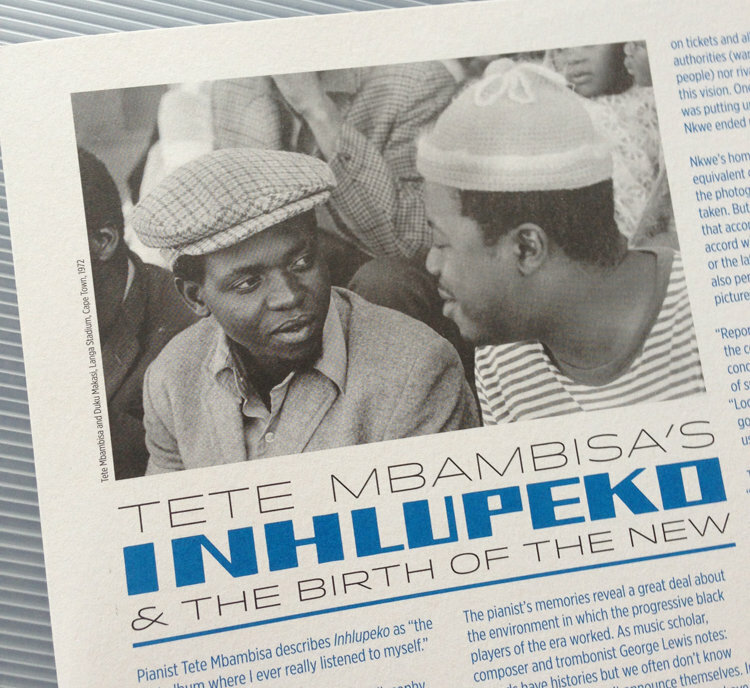 The album, recorded at the EMI Studios in Johannesburg – “they had the best sound at that time,” recalls Mbambisa – was the brainchild of two important jazz organisers of the era: Ray Thabakgolo Nkwe in Johannesburg and Monde Sikutshwa in Port Elizabeth (PE). In fact, Mankunku was launching his second album as leader, Spring. 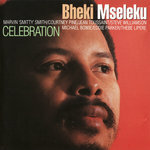 Music writers at the time made much of the fact that the title track of that album was ‘stolen’ from the melody of Inhlupeko (and Makasi used to joke with Ngozi about it) but Mbambisa feels that something different was going on. “It was that Trane style. We were all in the same kind of place musically at that time.” South African jazz players felt a strong affinity with John Coltrane, who had died only a couple of years earlier. The expressive mastery of his playing and the soulful, spiritual searching of his mood served as both revelation and inspiration. 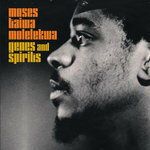 It was the search for that Coltrane feel that guided Mbambisa’s final choice of players. The acknowledged affinity in creative approach –in the words of trumpeter Johnny Mekoa: “these were our black heroes…and the music sounded a bit like our mbaqanga here” – fed, rather than stifled originality. In the music they created, South Africans always started from what another trumpeter from an earlier era, the late Banzi Bangani, called “that thing that was ours”, not only in musical idioms, but also in history and experience. 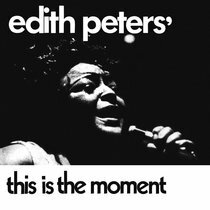 The studio session that laid down the tracks was far from the original liner note fable of a spontaneous blow over a bottle. As well as the extensive rehearsal that had preceded it, it carried its own stresses. “In those days,” Mbambisa recalls, “they used to tell you all the time how much they were paying for an hour in the studio. So they give you pressure: ‘Come on guys! This is costing me!” However, thanks to that extensive preparation, the pressure wasn’t too much of a problem. Mbambisa has always disliked an overworked feel on his recordings: “that’s why my albums catch that live feel, even from the studio.” That was particularly important for this session. The quality he was looking for was, he says, “connectedness. If you can’t be connected, forget it. 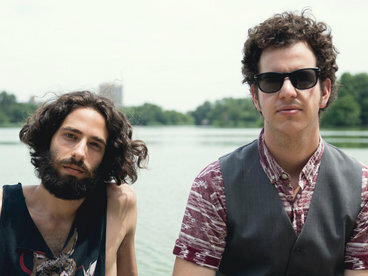 So I told them: Hey, guys, let’s try and do these in one take only or we’ll lose the feel.” He says that none of the tracks used more than two takes, and most were completed in one. But the hurried, penny-pinching recording was also reflected in the way the album was presented. Makasi’s name is inconsistently presented as ‘Duke’ and “Duku’ in different places. 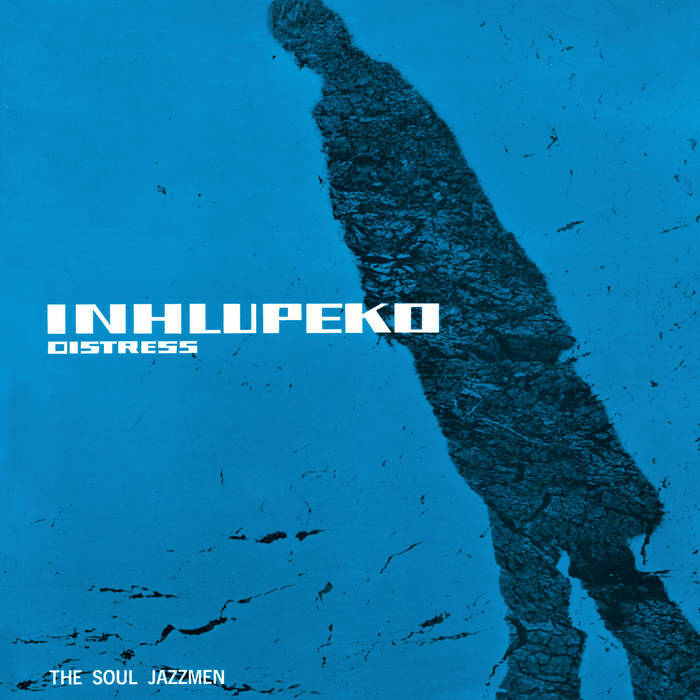 Even the title, Inhlupeko, appears in that form (the isiZulu spelling) on the cover and notes, but ‘Intlupheko’ (the isiXhosa form) on the disc label, suggesting a hasty process. 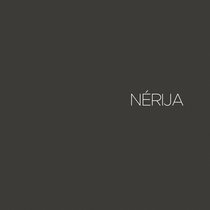 The word itself can be translated as ‘distress’, but like many African-language words with their multiple poetic resonances, also as ‘inconvenience’, ‘trouble’, ‘poverty’ and more. For the artists it had all those resonances – to whose more political implications Nkwe would certainly not have wished to draw attention in his translation. 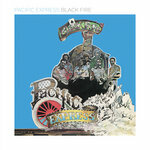 The players were not told about the planned cover images, nor, as Mbambisa’s story confirms, were they sent copies of the LP. There was no advertising and no formal launch, and Mbambisa recalls that Sikutshwa also received no communication about the release. The LP was clearly pressed in a fairly small run, for when Mbambisa tried to buy his own copy, he could not immediately find it in any shops. The image conveyed by the cover also fitted well with other cultural currents of the era. The 1960s and 1970s were dominated by apartheid’s re-tribalisation project: a propaganda push to both the majority population and the world that black South Africans (even those whose families had been city-dwellers for decades) were essentially simple, rural people with no place in the cities and no capacity for sophisticated culture. Official patronage was given to neo-traditional sounds, particularly via the State broadcaster, the SABC, split into narrow, tribally based stations, the purity of whose musical contents must be verified by apartheid ‘experts’. In this context, state censors would certainly smile more kindly on an album whose images placed a syncretic music like jazz in a more disreputable corner. Matsuli Music is proud to be re-presenting this cornerstone album with restored audio on heavyweight 180g vinyl with accompanying sleeve notes by Gwen Ansell, author of Soweto Blues – Jazz, Popular Music and Politics in South Africa.